We also had our menu tasting this month, last week in fact and the food was really good. I was a bit worried as we had booked the venue without tasting the food as during the week they just do pub type meals as they have a different chef for weddings. We had no idea what food we wanted for the wedding breakfast but we have settled on a three course sit down meal that we both really like and bacon buns on an evening. 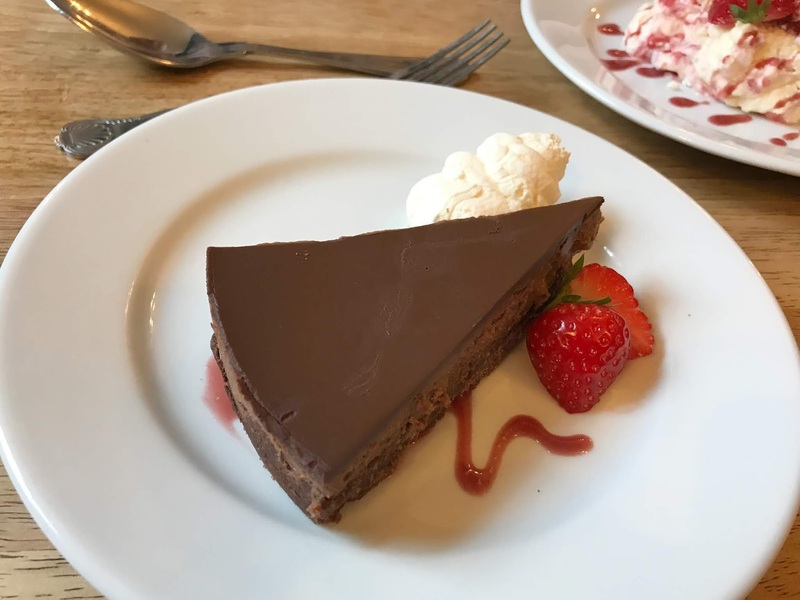 The food was delicious and so much nicer than I expected, It was definitely on par with some of the nice restaurants we have been to such as Jesmond Dene House and Ox Pasture Hall, which I wasn't expecting at all. I also booked some decor bits this month, giant floral Love letters and a floral arch, I was going to book giant blossom trees too but they were rather expensive. We have also decided on a first dance song and I have narrowed down my entrance music to two choices and we have also picked the ceremony music. We also had a look around the venue again when we went for the menu tasting and were showing how the room will look on the day, as it was set up for a wedding. It all started to feel rather real as everything was like it will be on the day and we tried the food we will be eaten on the day too. I even have an appointment to go and try on wedding dresses this week, which I am feeling extremely nervous about. I really want to lose weight for the wedding but I just haven't done it yet so have put off dress shopping, however I really need to get a dress ordered. I am hoping I can order one in a smaller size and it will be the motivation I need to lose weight for the big day. I have no idea what kind of dress I want at all, I just can't picture myself in a wedding dress and I haven't seen a single one I like yet. I don't think I will find one when I go shopping but hopefully, it will give me a better idea of what I do want. So that is what we have been up to wedding wise this month, I shall be on the hunt for a dress and will hopefully (keep your fingers crossed) find one soon. I still need to find a flower girl dress, buy rings and finalise the guest list and decide on centrepieces and buy some little bits and bobs and save like crazy! Hopefully, I will get organised and feel a bit more in control with the wedding planning and be able to start enjoying the build up soon. If anyone has any recommendations of bridal shops or tips for going dress shopping let me know in the comments. Exciting times! It all sounds quite stressful but it will be worth it in the end to have your perfect day.